Shahar Livne – Plastic as a precious material of the future. 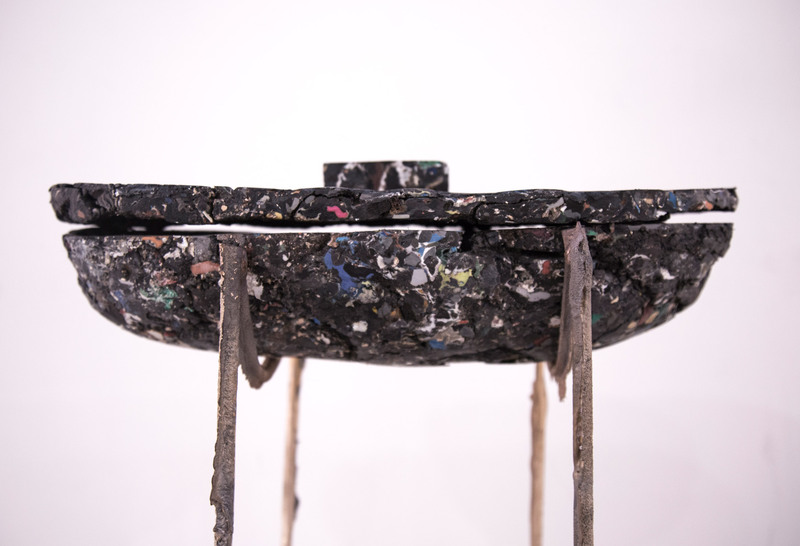 “I imagined a future where plastic has become a nostalgic, valuable material that will be mined from ancient landfills,” she says in an article on Dezeen. 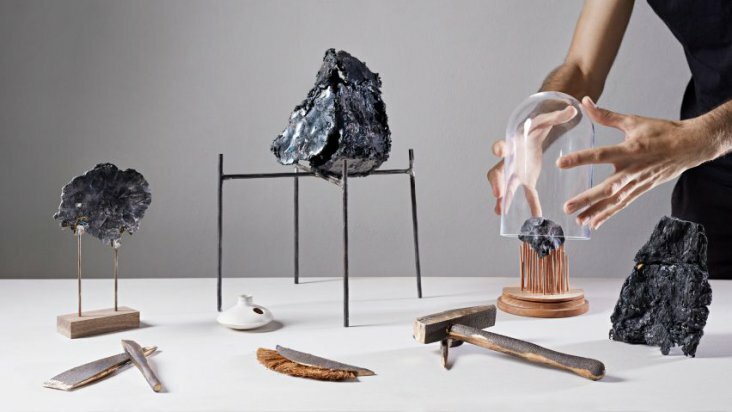 The Israeli designer is presenting a range of sculptural objects created from her Lithoplast material at Dutch Design Week. Her aim is to challenge the idea that petroleum-based plastics are damaging the planet – by treating the material as something precious. She speculates that plastic production will cease in the future. As a result, the discarded waste from the present era would be seen as a rare and natural resource, needing to be mined from deep underground.